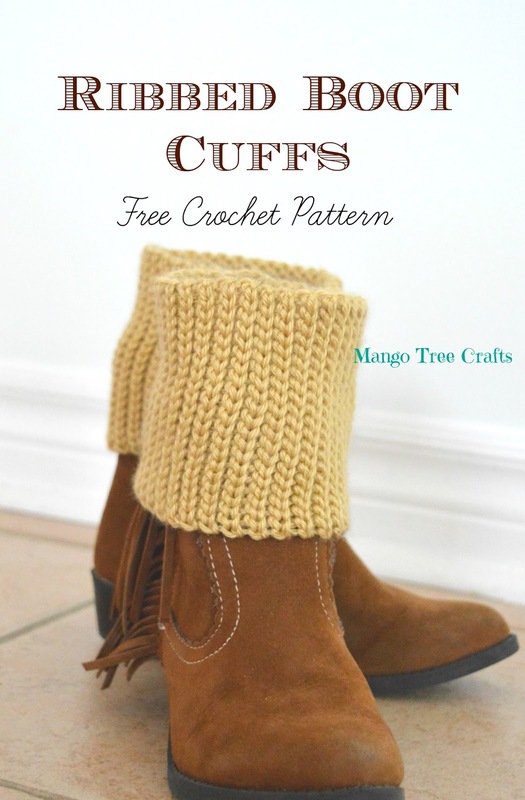 Fall is in the air and if you love crochet accessories as much as I do why not make these crochet boot cuffs? 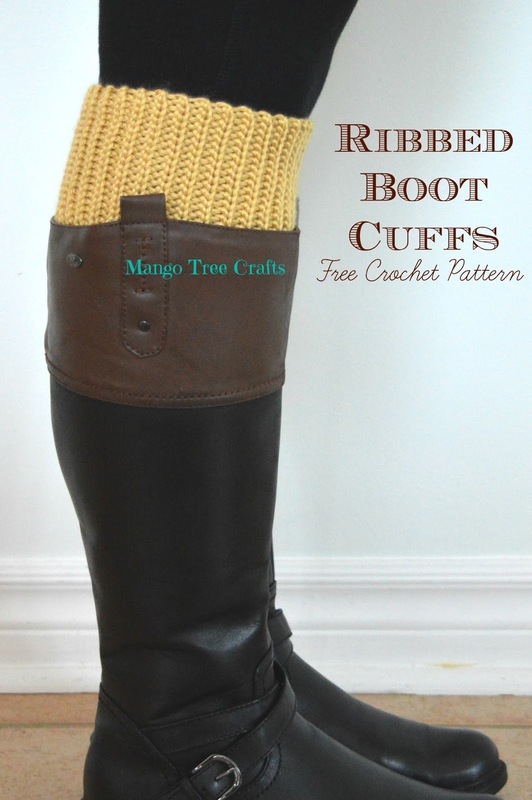 They can be worn over the boot for shorter boots and inside the boot for higher boots. You will find a free crochet pattern below. I made them using a crochet technique called ‘slip stitch into back loops’. This technique makes your crochet look like knitted ribbing! Garments made using this stitch have rich texture and stretch nicely. 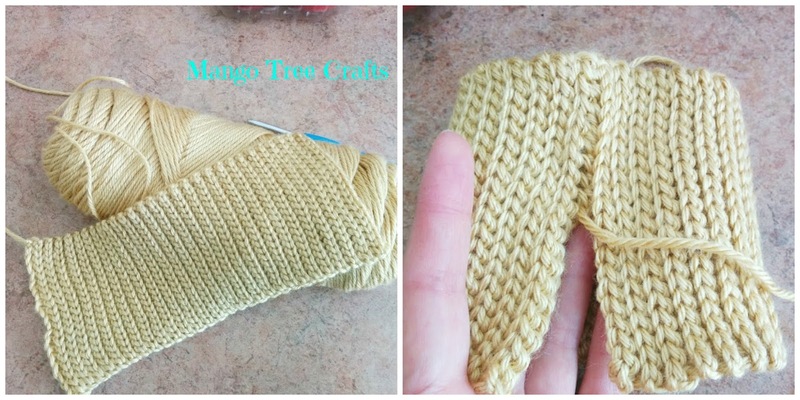 This technique can be used for crocheting wrist warmers, coffee cup cozies, phone sleeves, you name it! These quick and easy crochet projects make great Christmas gifts and stocking stuffers. Yarn used: Caron Simply Soft Acrylic yarn. Any worsted weight yarn will work. Finished boot cuffs measure 4” long. If you wish them to measure 6″, chain 31 for the first row instead of 21. Rows 4-65: Repeat row 3.